What can we say about Nammos that it has not been said before? 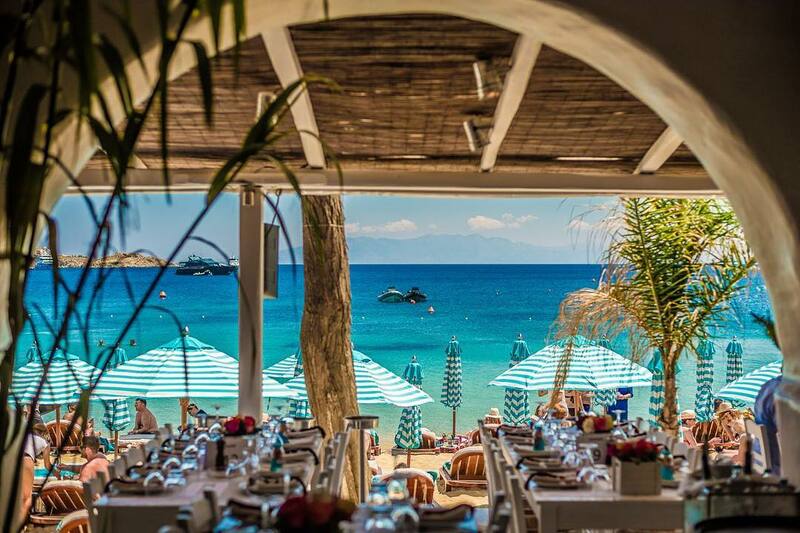 One of the best beach restaurants in Europe, if not the best. Nammos, located in Psarrou beach, one of the most beautiful beaches on Mykonos, with crystal blue waters and golden sand, opened the doors to its jest-set public back in 2003. Since then it remains the most cosmopolitan meeting point on the island. The world elite can be met here. The restaurant counts hundreds of credits by the international press. Nammos is a lifetime worthy experience.